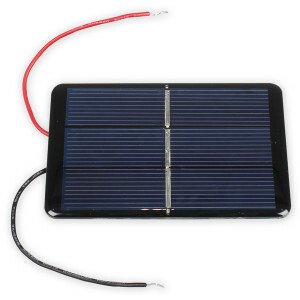 Renewable energy is going to play an important part in our planet’s future energy production. 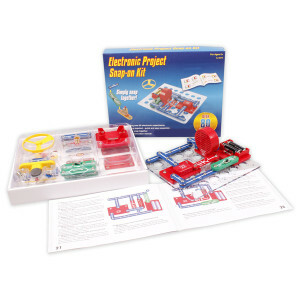 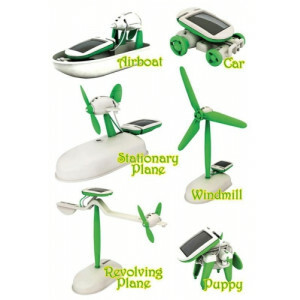 Our range of build kits, books and robots introduces children to the concept of renewable energy in a fun and engaging way. 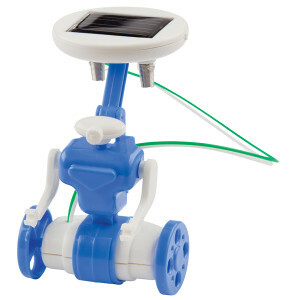 Solar and wind energy can be used to power small robots and toys, providing students with a visual demonstration of renewable energy at work.